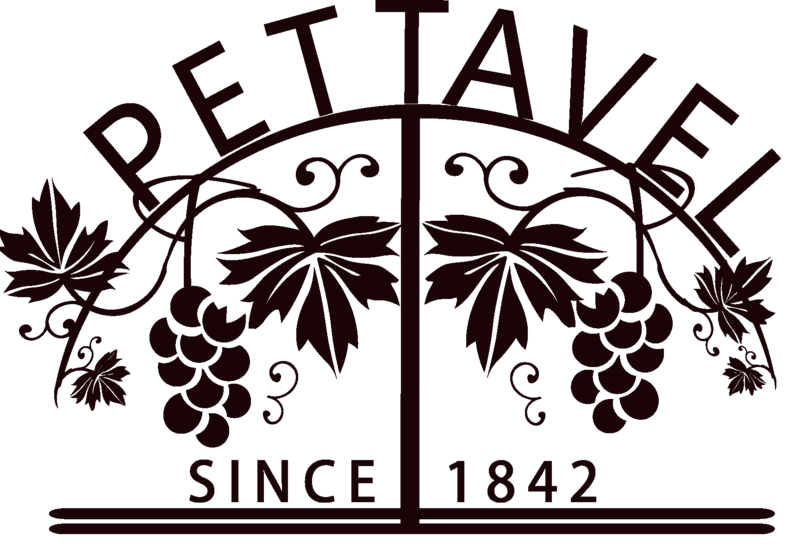 On 1st August, the Halliday Wine Companion Awards was held and Pettavel as the five-star winery has achieved another landmark as all wines from three Pettavel vineyards and received great ratings. 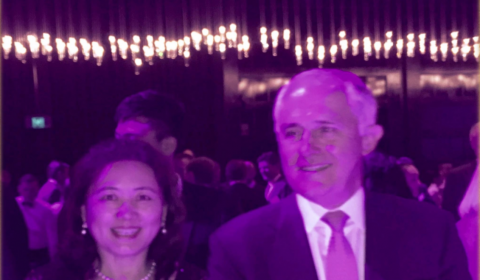 In October, Pettavel wines were also booked for a 400 people event held by Prime Minister Scott Morrison. On the 7th June 2017, the application of Development of the Yarra Valley Winery & Restaurant made by Pettavel was approved by the local government. The Prime Minister personally signed on the design of the project with his congratulations for the Yarra Valley icon. 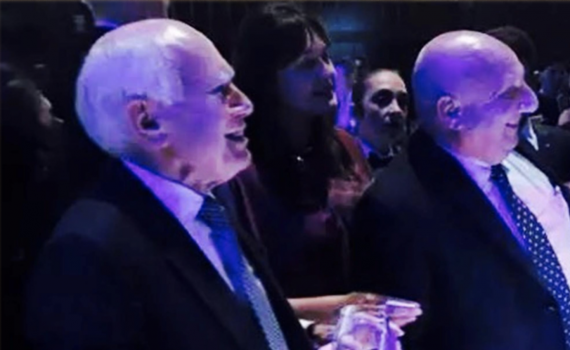 On 8th April 2016, Prime Minister Malcolm Turnbull, with 1000 business elites, celebrated the 20 years anniversary of the John Howard political life. Pettavel wines were used and Pettavel gift packs were presented to both Prime Ministers on the event. Pettavel took over Staughtonvale Estate in Anakie. The property is next to the famous Fairy Park, a tourism icon on the Western side of Melbourne. 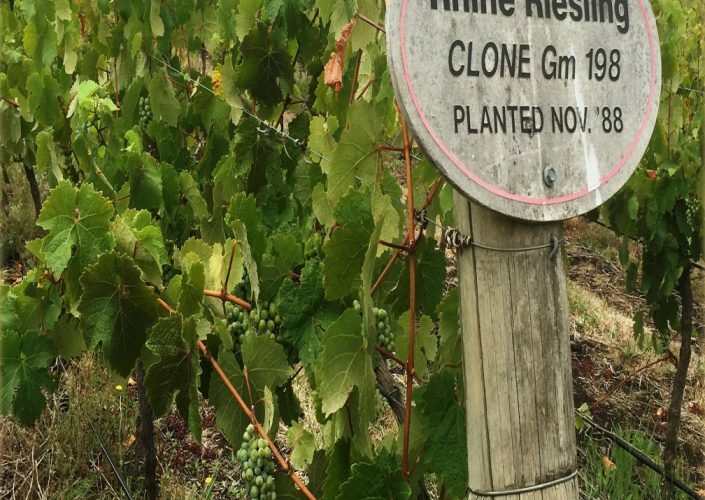 The Estate not only produces excellent grapes, but it also is a pioneer of winery tourism business offering full services including accommodation in Victoria. Pettavel Wine was selected for the Premiere party in Melbourne in July 2013. 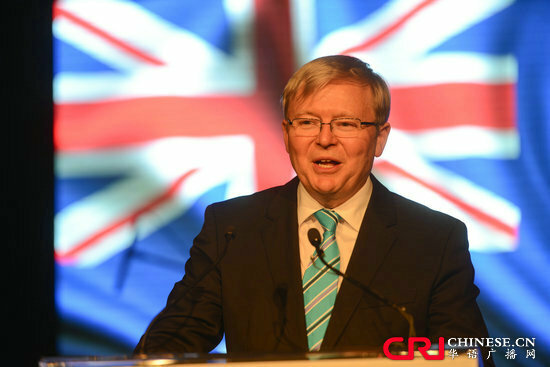 Around 300 outstanding people including Prime Minister Kevin Rudd and Bob Hawke waere in the party. Outstanding Melbourne business people were awarded for their contribution to local economic development. 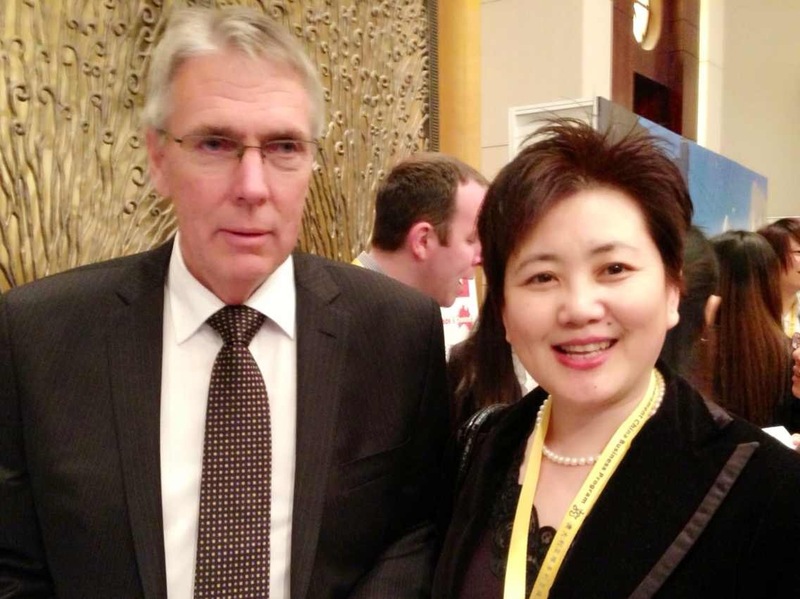 As a delegate participating in a Super Mission to China, Pettavel Australia showcased its premium wines to Chinese wine dealers at expos in Tianjin and Shanghai from the 21st to 23rd of October. 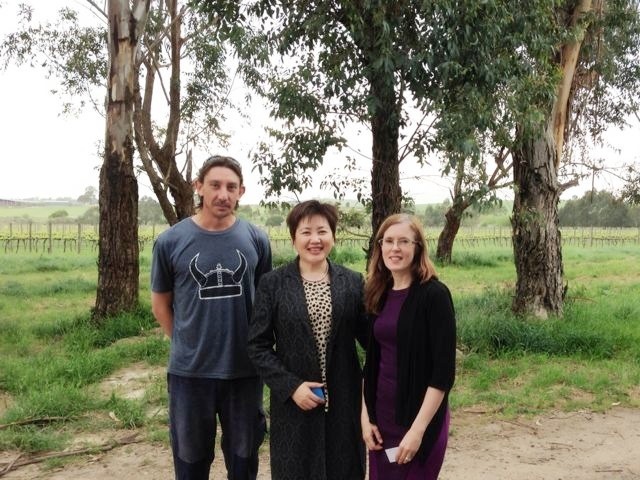 Cr Fiona, the Councillor of Yarra Valley, visited our Yarra Glen vineyard on the 10th of October. We highly appreciate her visit and want to thank her for her valuable feedback and suggestions. In 1788 Captain Arthur Phillip alighted at Sydney Cove importing Australia’s first grape vines from Brazil and the Cape of Good Hope. 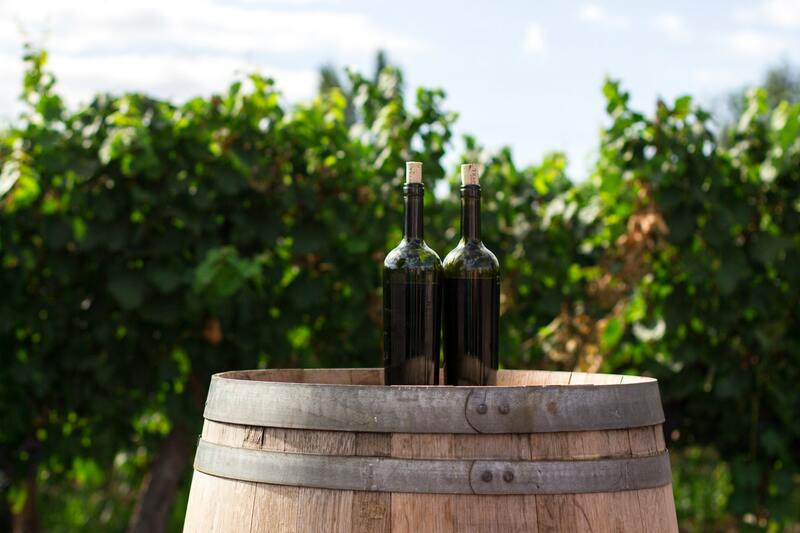 This tentative start was the birth of a thriving wine industry that in a fraction over 200 years would be exporting more than 800 million litres of wine to the world. Australia’s first commercial vineyard and winery were established in the early 1800s. 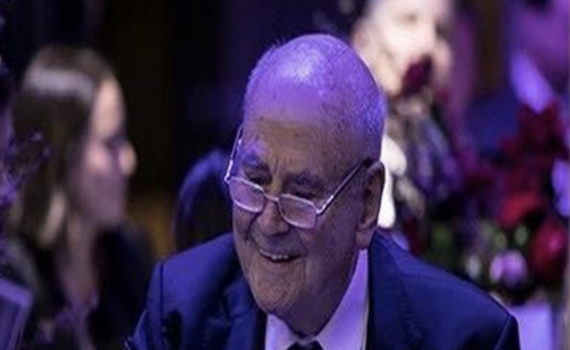 Entries are now open for the 2013 Royal Melbourne Wine Awards (RMWA) conducted by the Royal Agricultural Society of Victoria (RASV) and with it comes the announcement of this year’s Awards news. 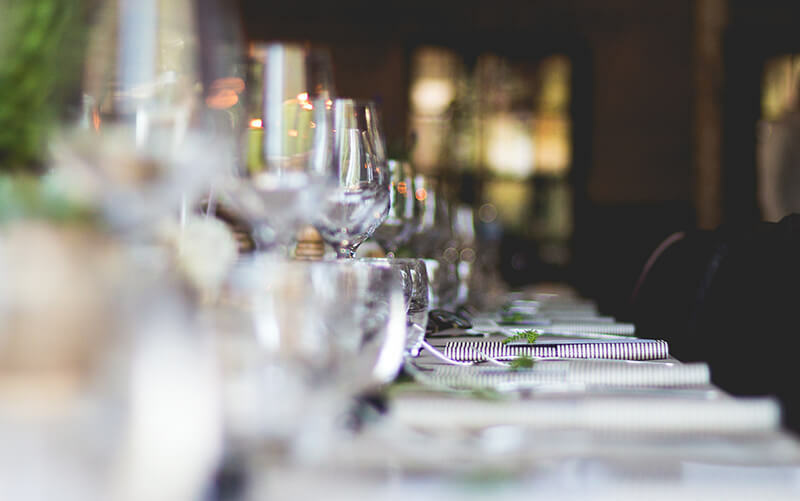 Whether you’re out at the wine shop, at a wine tasting party, or just have multiple bottles open at a gathering, the order that wines are tasted in can have a big impact on flavor. There are so many wines though, how does one go about determining which order to try them in?